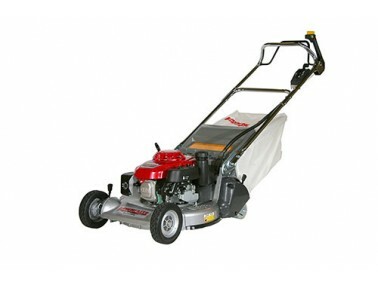 Machines that help you obtain and maintain that picture perfect striped lawn. 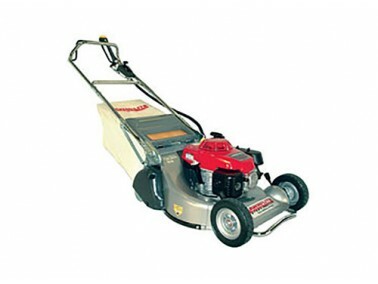 The rollers also help you to work around edges, beds and paths. 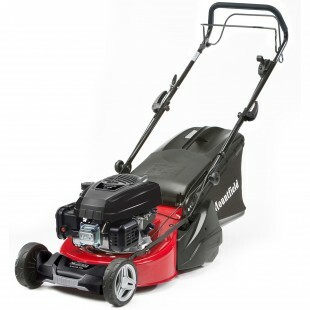 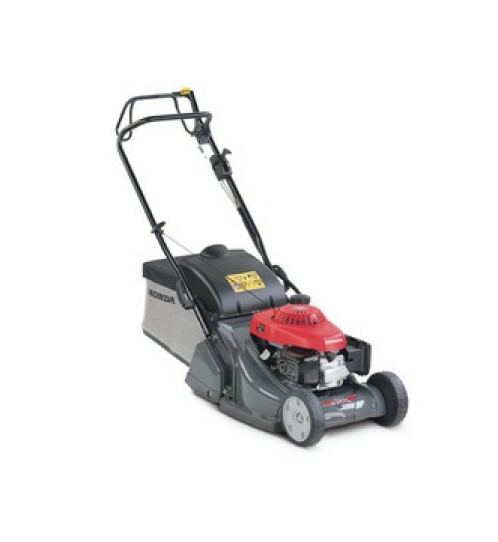 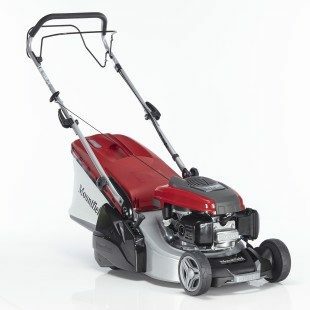 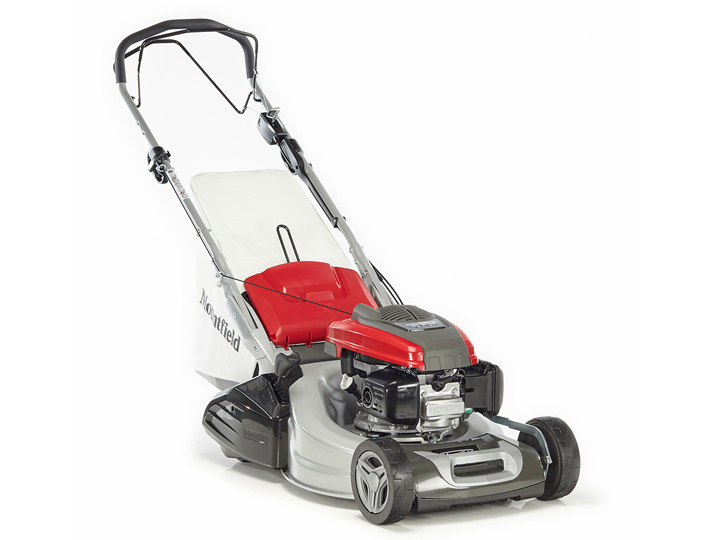 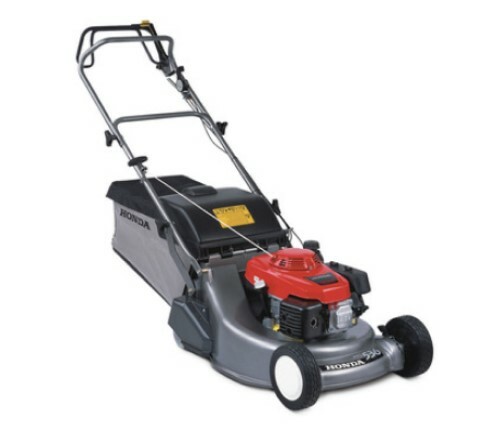 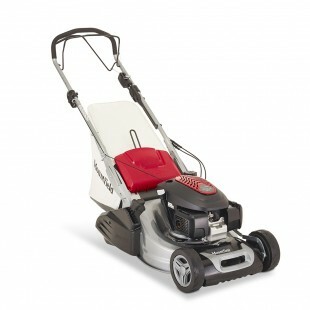 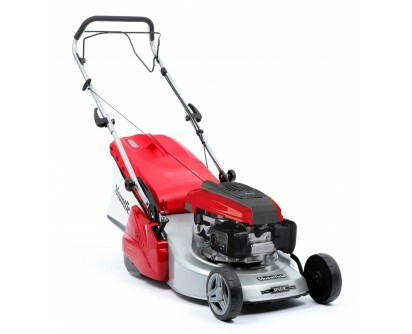 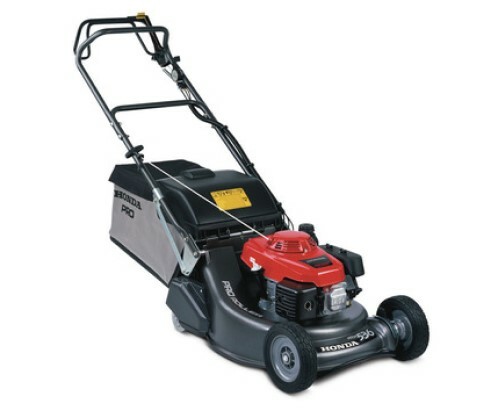 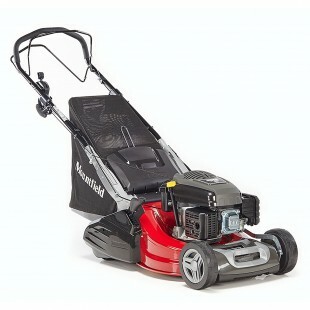 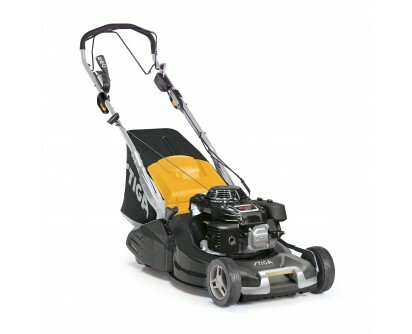 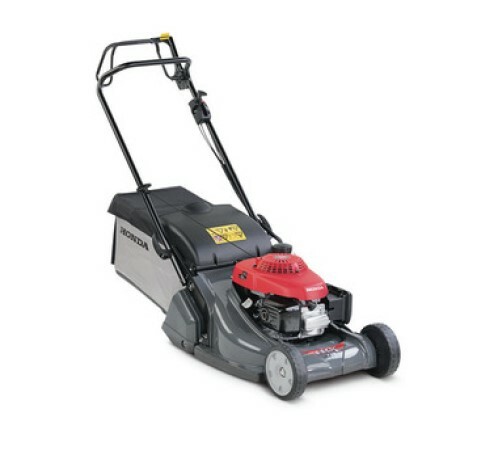 We offer a variety of machines including electric start, so that with just a switch, away you go. 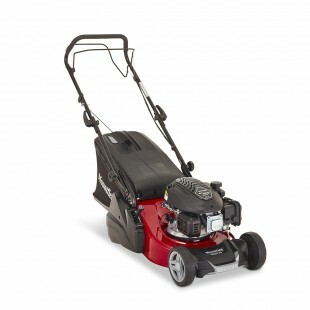 What could be easier?